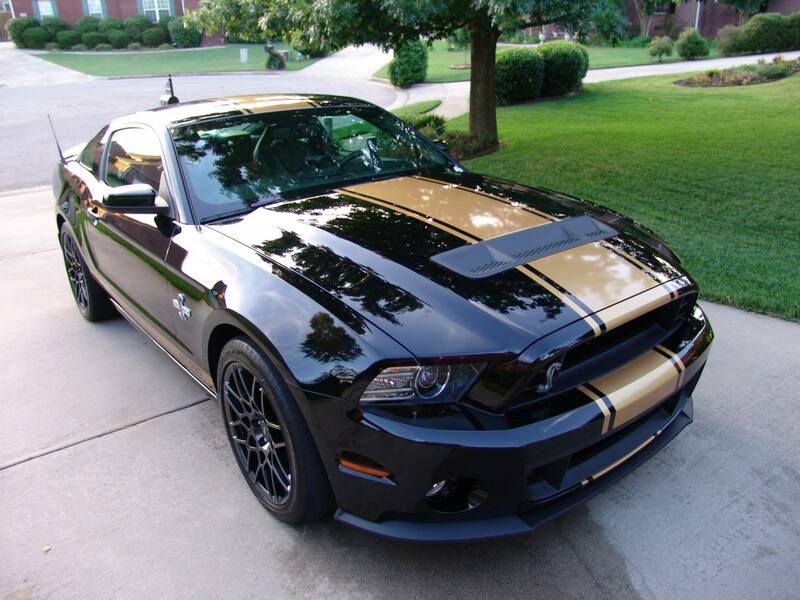 Gold Striping, engine bay upgrades and more! Archives - SoScary - the story! Gold Striping, engine bay upgrades and more! 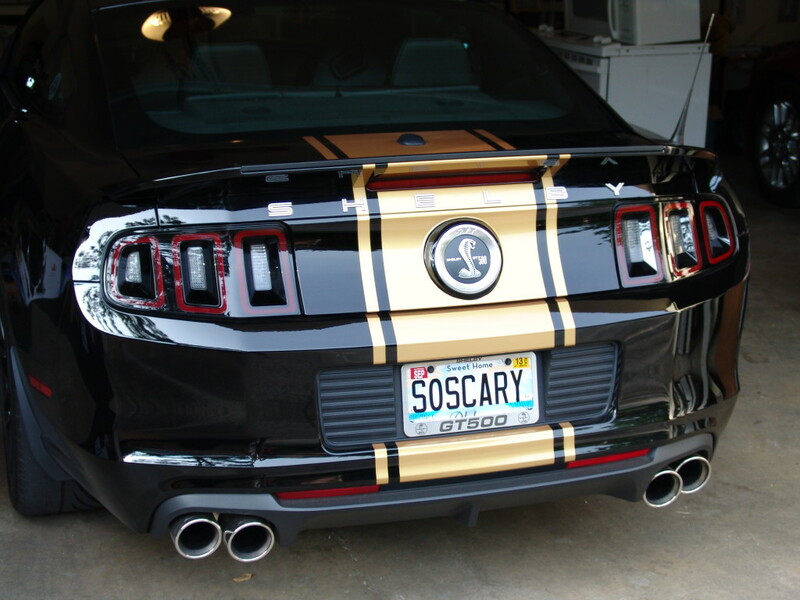 Archives - SoScary - the story! 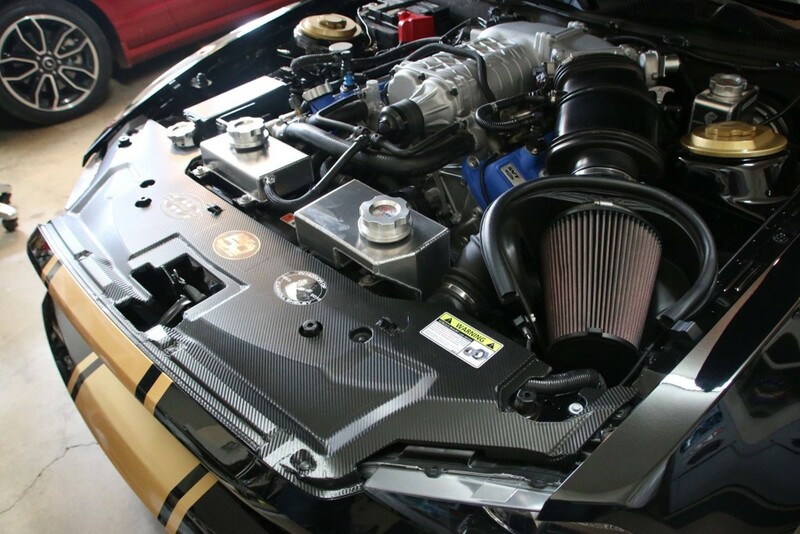 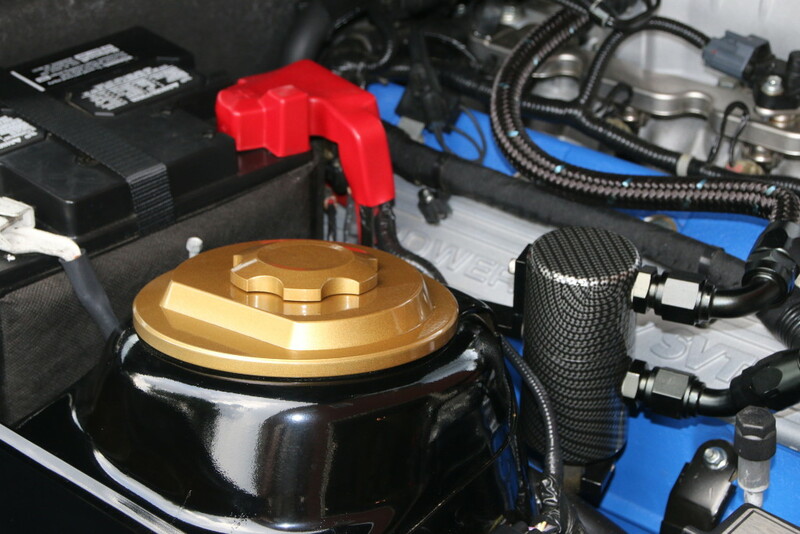 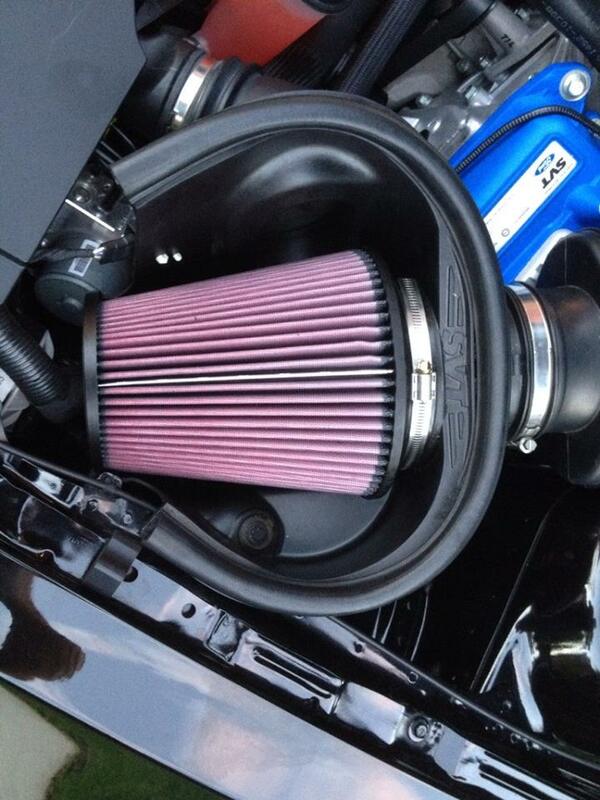 Category Archives: Gold Striping, engine bay upgrades and more!